Teresa has worked in the dental industry since 1998. 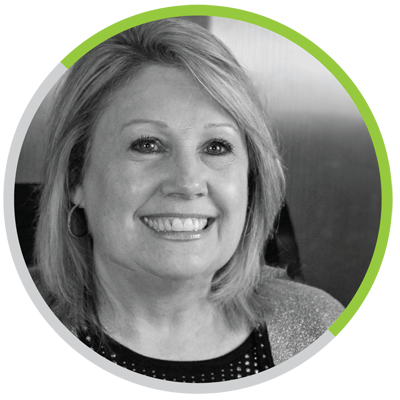 She loves this industry and understands what it takes to maintain a successful dental practice. She works tirelessly to help dentists set up the business side of their practice where her expertise and experience in these areas are an asset to her members. Her dedication, along with her expertise in dental practice management, has helped her bring the benefits of the Dental Cooperative to many dentists throughout Idaho. In her spare time, Teresa enjoys getting away with her family in the mountains, riding their ATV, fishing and camping. During the summer months, she also enjoys working in the yard and garden. Teresa and her husband, Mike, have 2 children and 3 grandchildren whom they adore and love spending time with every chance they get.